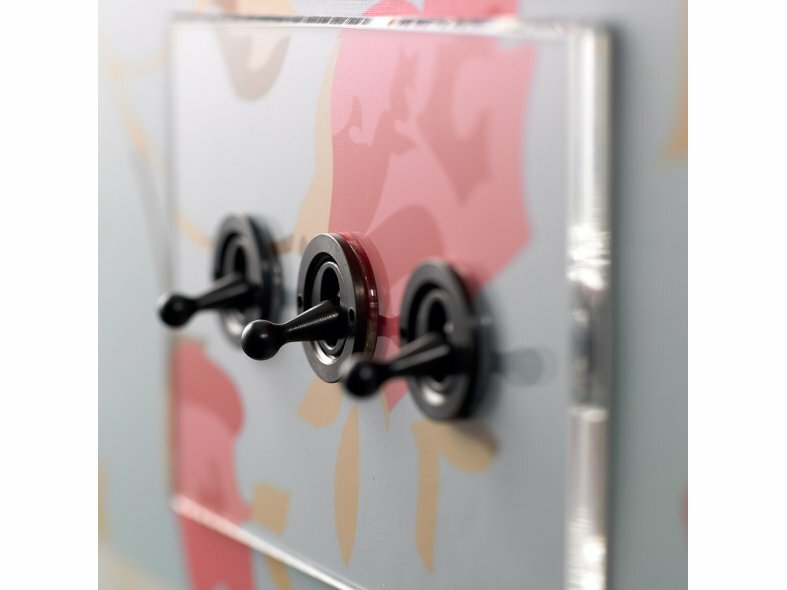 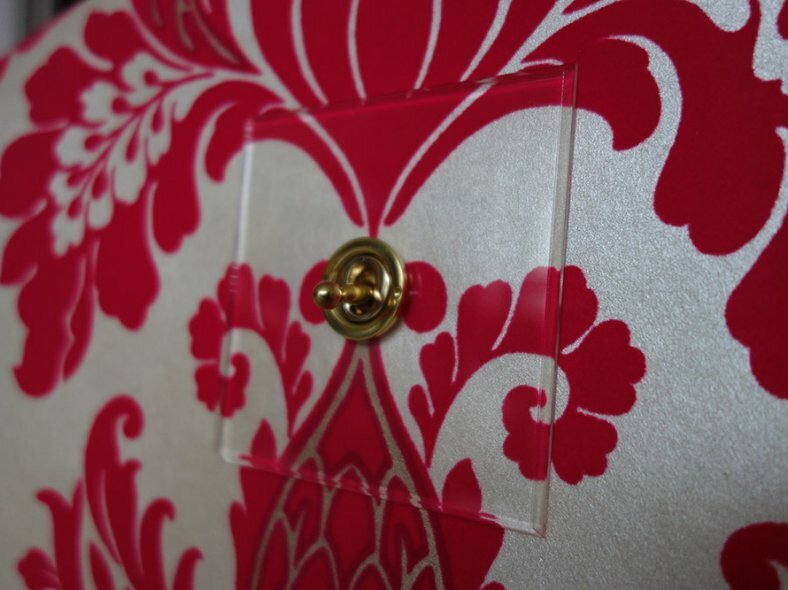 The Crystal range of transparent switch plates leaves wall coverings protected, not obscured. 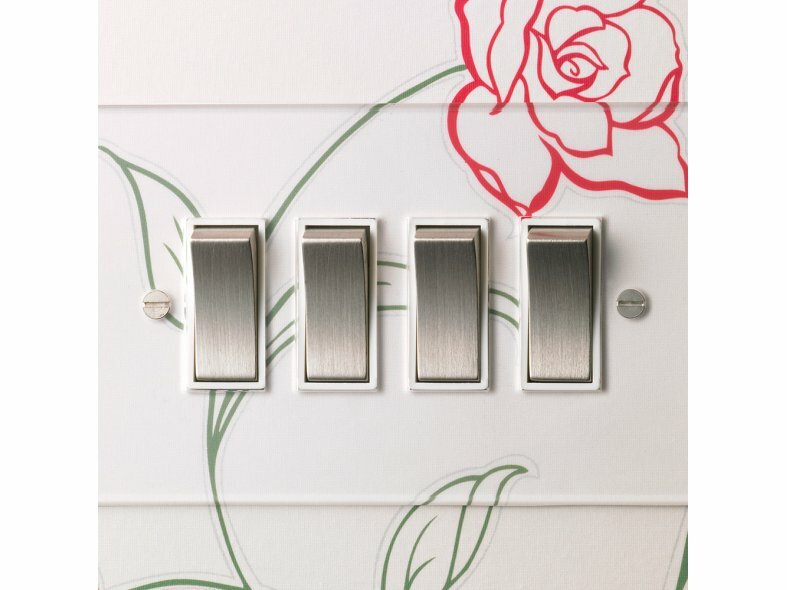 The Crystal Collection is made of tough scratch-resistant acrylic is virtually invisible when installed and designed with the decorator in mind. 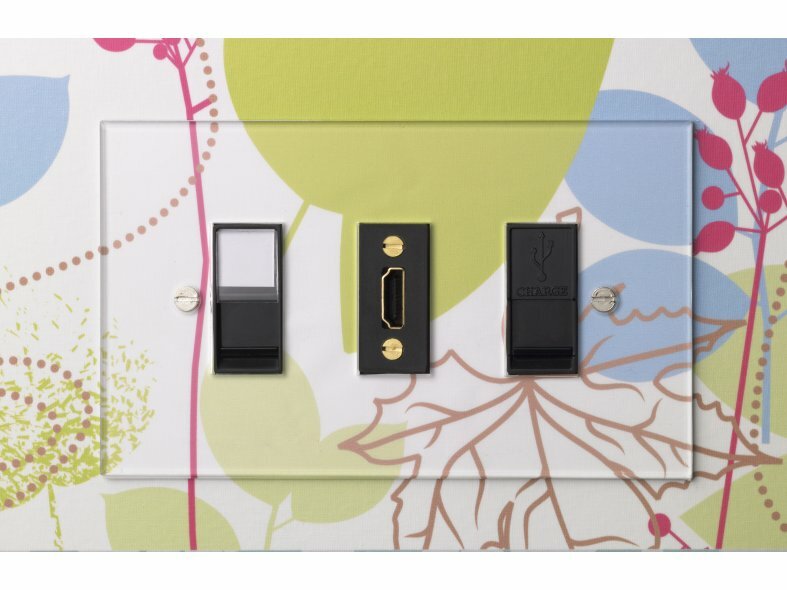 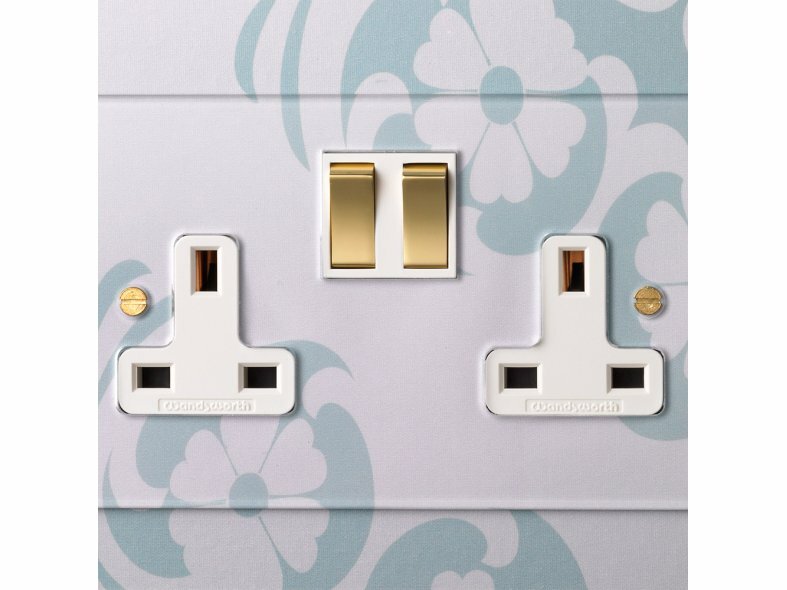 The switches and sockets can be wired and connected prior to fixing the cover plate, meaning that decorating work can be completed before the plate is affixed. 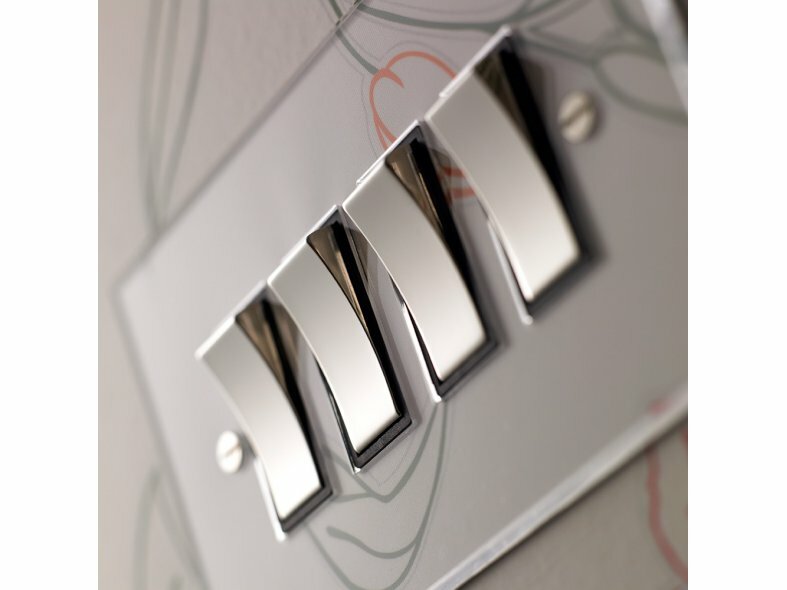 The Crystal range is available in Antique Bronze, Polished Brass, Satin Nickel and Bright Nickel.